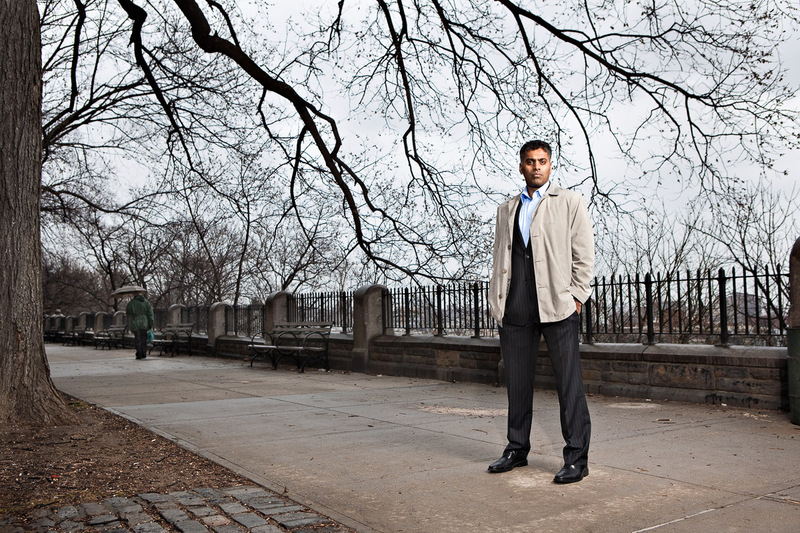 Evan Kafka‘s portrait of Sudhir Venkatesh was featured on the front page of the Metropolitan Section in The New York Times Sunday Paper. 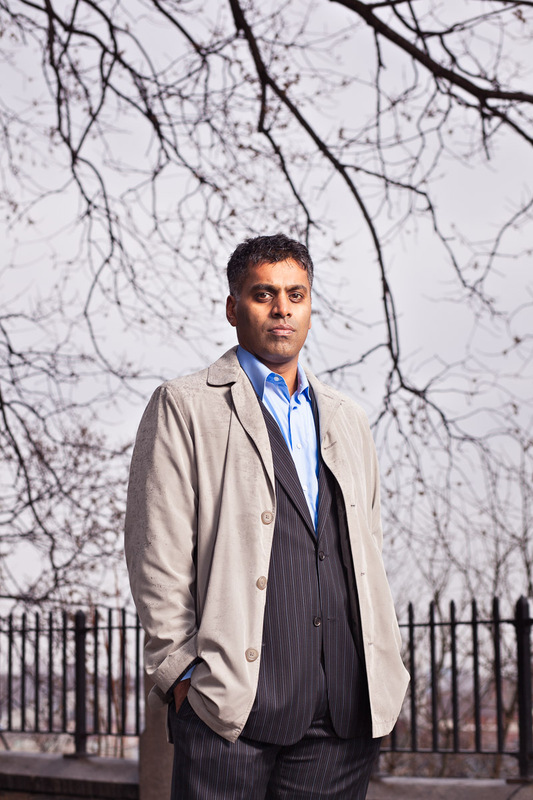 Venkatesh, a sociology professor at Columbia University, and author of best selling book, “Gang Leader for a Day: A Rogue Sociologist Takes to the Streets,” is widely known and celebrated for his research on gangs and prostitution. 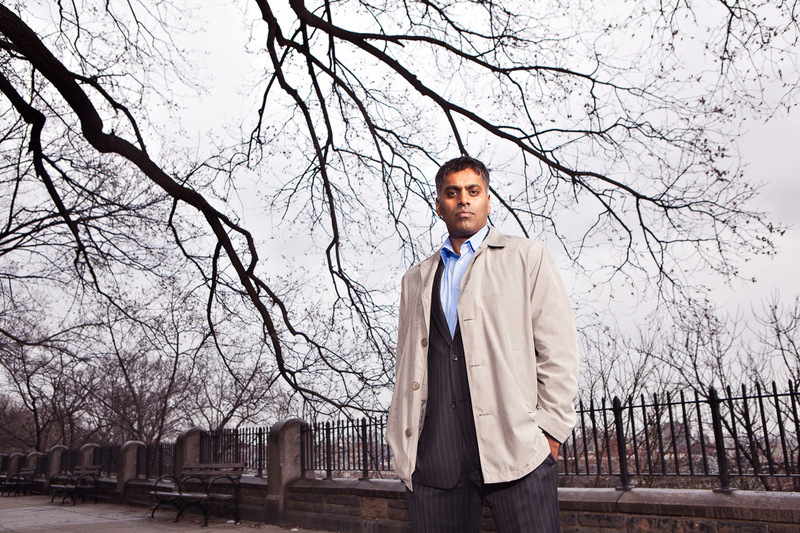 The NYT article investigates Venkatesh and recent controversy involving the professor, and provides an interesting perspective on what a career in the public eye can yield. 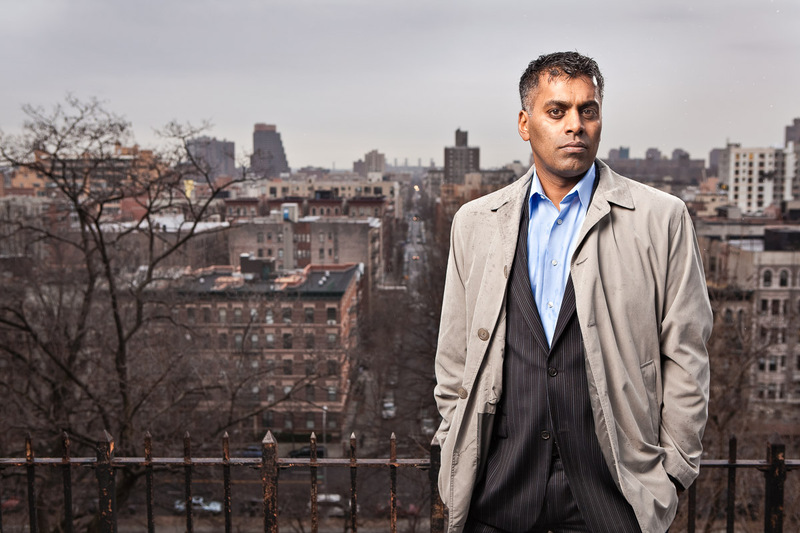 We love the photographs that Evan captured of Sudhir Venkatesh, which were originally commissioned by Forbes Magazine for the story “The Other Chicago School”. To see more of Evan’s portraits and other work, visit the Glasshouse Assignment Website.